2. Turn the Ordinary into Something Beautiful For quite some time, PC fans enjoyed the work of buying their own parts and building their own tower systems. At the same time, PC makers were building standard hardware for standard applications. Apple would have none of that. They’ve been pioneering not only the features of standard operating systems and computer systems, but simultaneously reinventing the design standards as well. 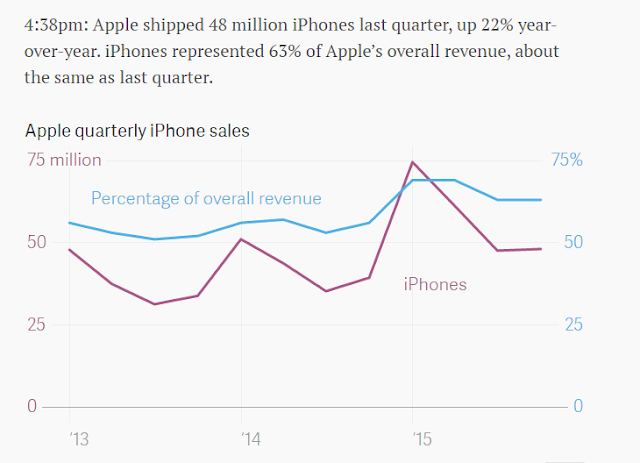 As a result, we have the gorgeous iMac, the beautiful new Macbook Air, and who could forget, the amazing iPhone 4. 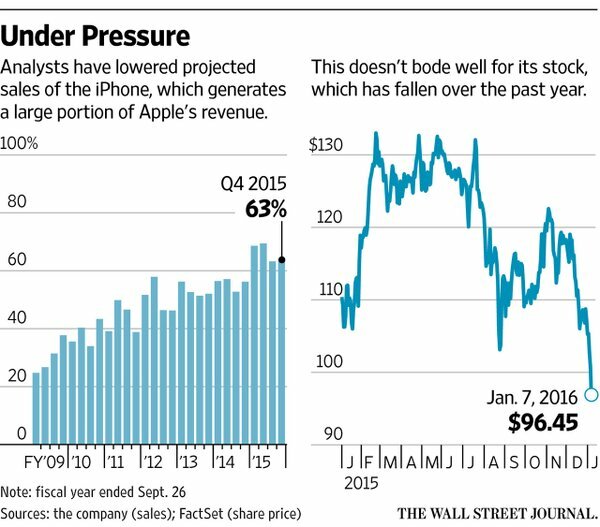 Where others focus on one aspect of the equation, Apple focuses on the entire product, and it shows. 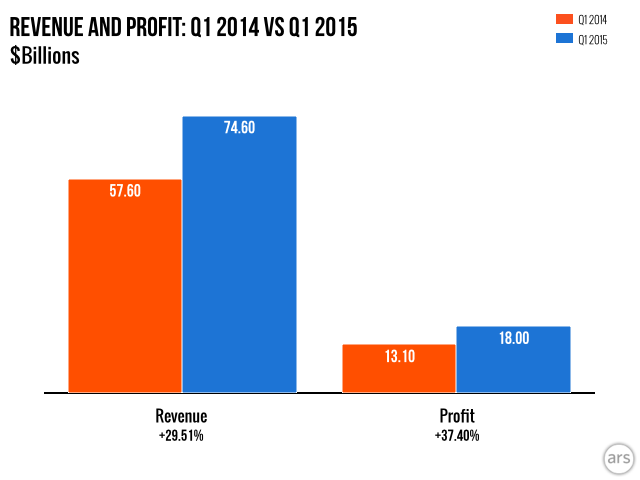 Justify Your Price :We’re in a time when pricing strategies are all over the place. People don’t know what to charge, and in many cases, prefer to race to the bottom instead of pricing strategically to a market that can bear the cost. 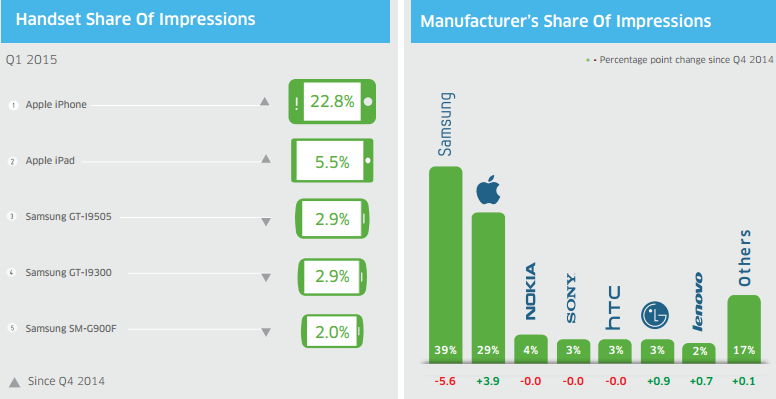 Once more, Apple ignores the standard by not only pricing their technology more than 2x what their competitors charge, but doing so without blinking.  How can they get away with it? The truth of the answer is twofold: 1. They build beautiful products for an audience that loves them passionately. 2. They justify their price with features and benefits that can’t be matched. No other computer can match the display of a 27” iMac…it simply can’t be done. No other software can match what iTunes brings to the table. No laptop is as thin as the Macbook Air. 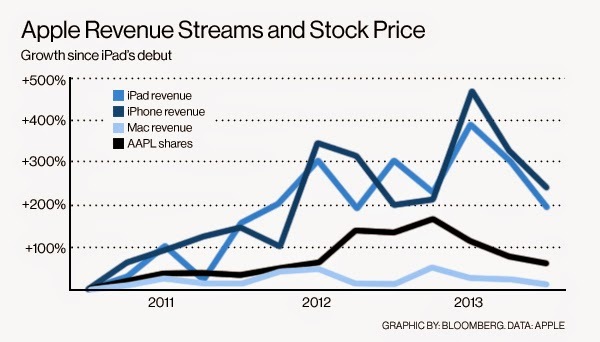 No software is more intuitive, no product more valuable than the Apple product. You simply cannot compare the two. " China stock market has not only spooked global stock market, but also apple and its stock value .Apple Inc. shares closed below $100 for the first time in 15 months amidst panic reaction across global stock markets including NASDAQ . 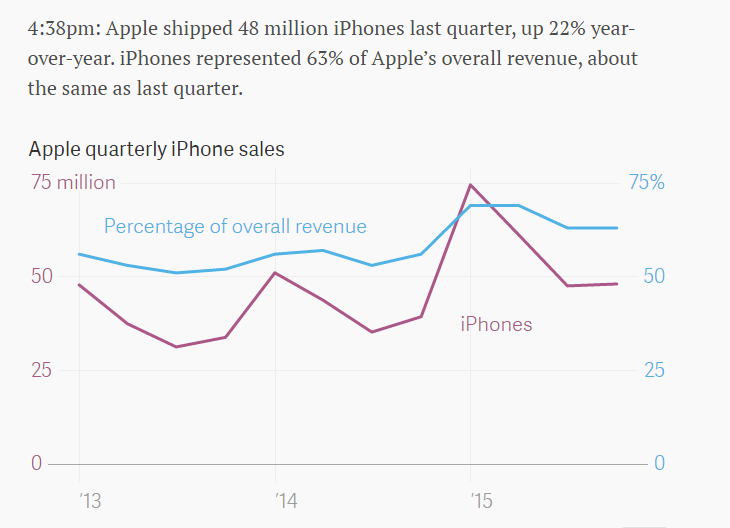 As reported by WSJ,Apple's sharp falls in its stock value comes in a indication signalling slowing growth in the two pillars of the company’s recent success: the iPhone and China. 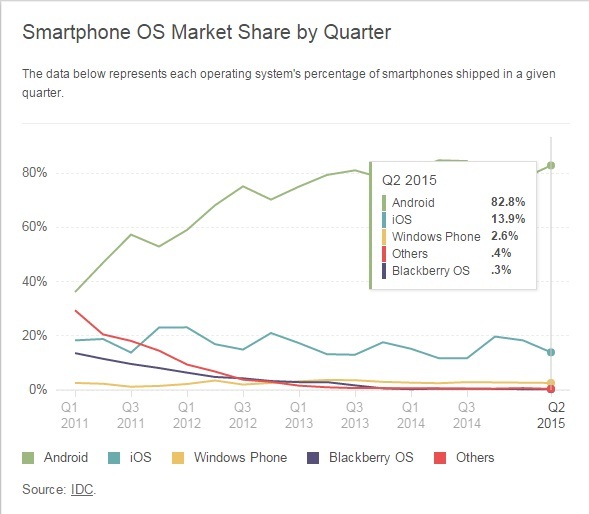 According to IDC, the smartphone OS during Q2,2015 was led by Android who remains the undisputed number 1 with a marketshare of 83% ,and leads by a huge margin as compared to its nearest competitor at 14%. 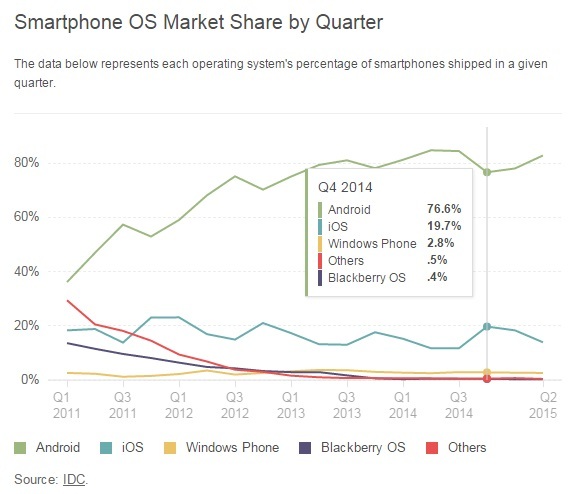 Likewise the next chart ( above this) shows marketshare of smartphone OS as of Q2,2014,during which Android had 76% marketshare .Meanwhile iOS smartphone OS looked strong at that point with almost 20% marketshare However its growth fizzled down and as the first chart shows. ,nofollow'>apple, ,nofollow'>ipad, ,nofollow'>samsung, ,nofollow'>smartphone, ,nofollow'>Smartphone OS, ,nofollow'>Windows phone. 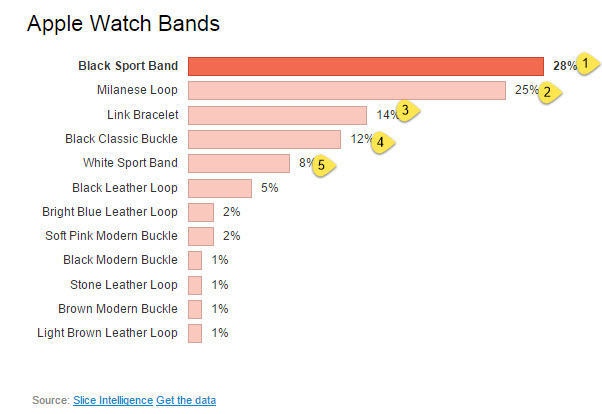 On an average around 1.3 watches were ordered with spends of $503.83 per watch. 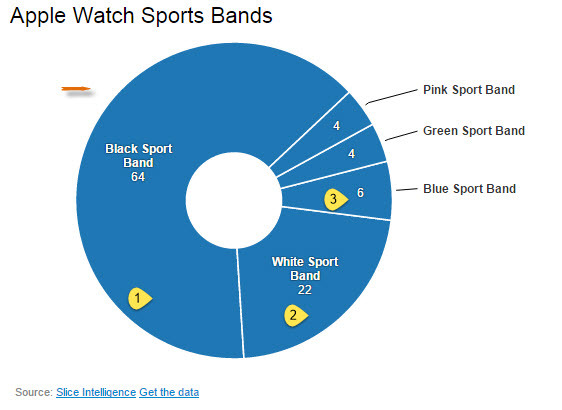 Those ordering an Apple Watch Sport spent $382.83 per watch and those ordering the Apple Watch spent $707.04. 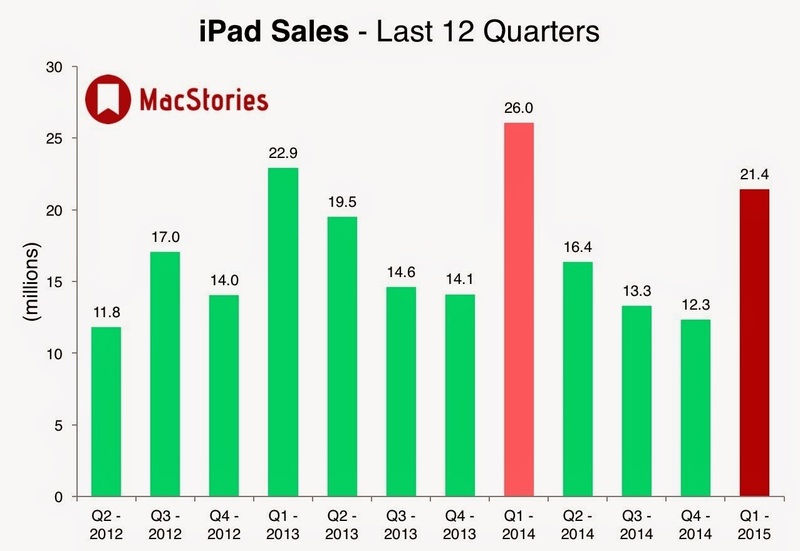 The Last 12 quarters or 3 years of iPhone sales compared with ipad sales . 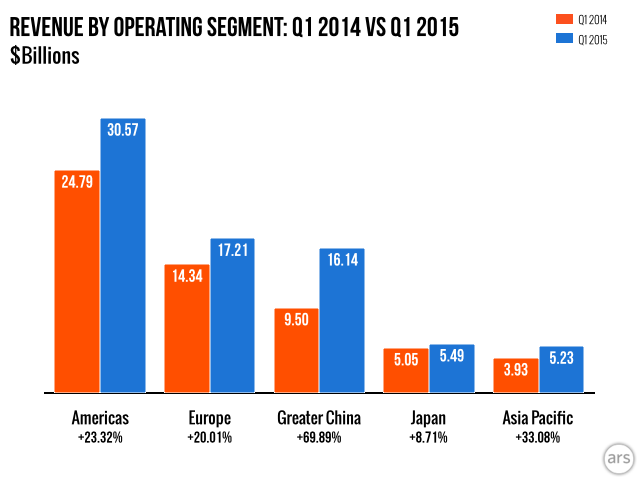 China is on the verge of replacing Europe as apple's no 2 biggest revenue making region after growing an at impressive a 70% growth in Q1,2015. 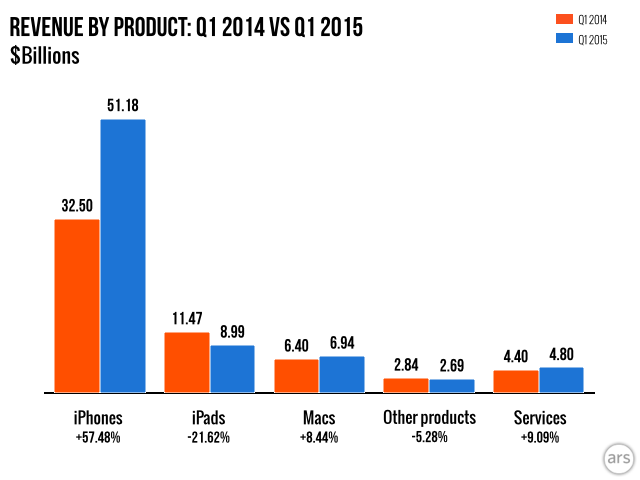 For Apple the growth in Chinese market has surpassed all expectations. 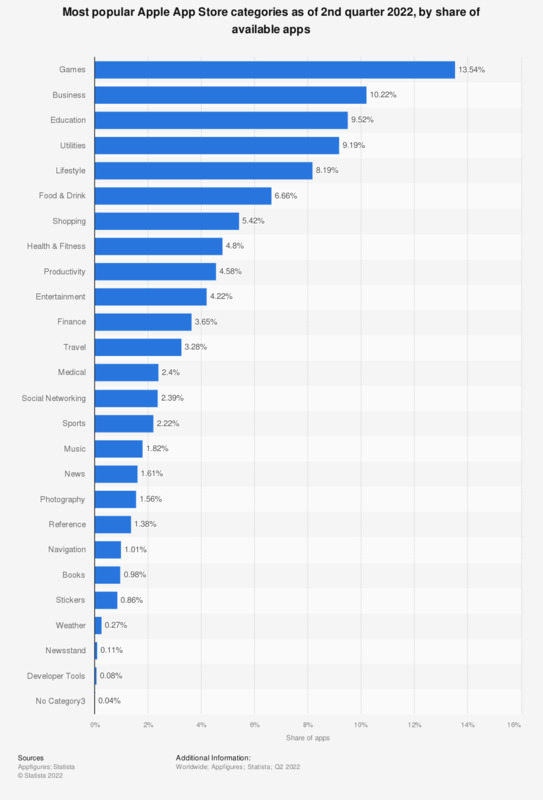 Europe's loss is china's gain as Apple is set to make China its second home after America, the original bastion of Apple. 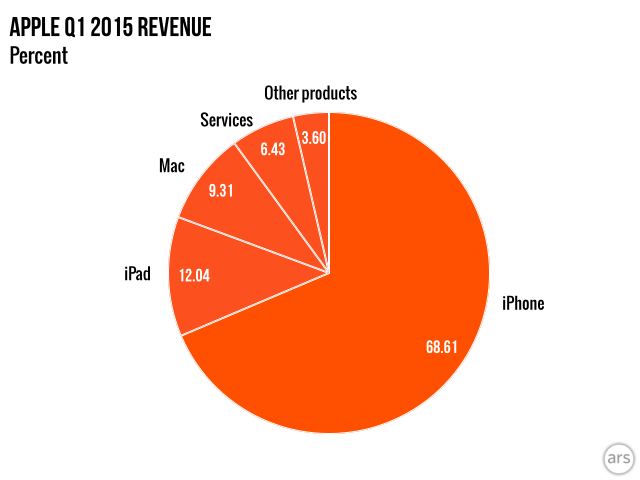 So far Apple's revenue was centered around America which in Q12015 has seen its revenue growing by 23% compared to the 20% growth from European market. 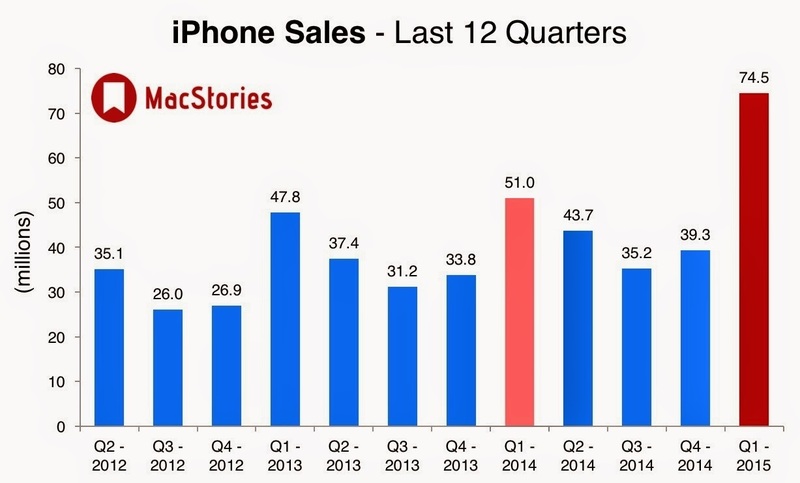 In comparison it has seen 70% growth from the Chinese market during the same duration .Apple's Asia Pacific revenue too showed an impressive 33% growth. So how did this happen ? : Blurring of lines between the ipad mini and iphone and original ipad: The ipad mini killed the market for apple. 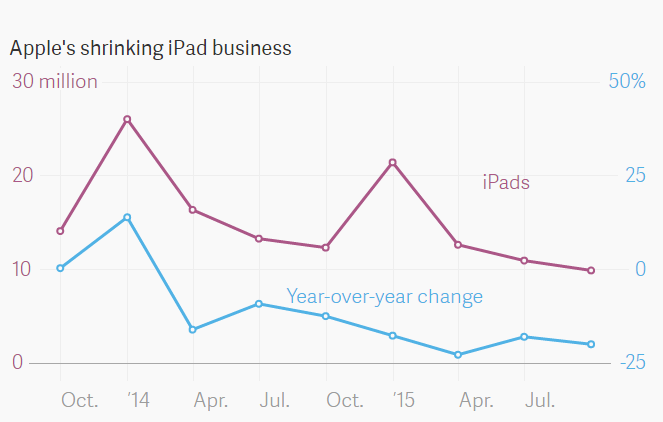 The ipad was the kind of Tablet users liked. Stylishly designed..just the right size.The mini killed this market as " it only served to giveusers the message that even an standard smartphone can be a tablet .Plus the pricing played a big role with the iPhone 6 Plus costing about the same as an iPad mini up front. 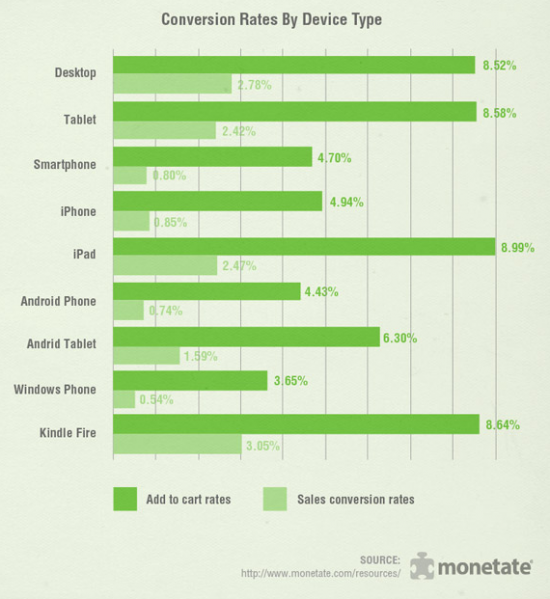 Phablets vs Tablets : has the 4 inches Screen Smartphones killed the Tablet star ? 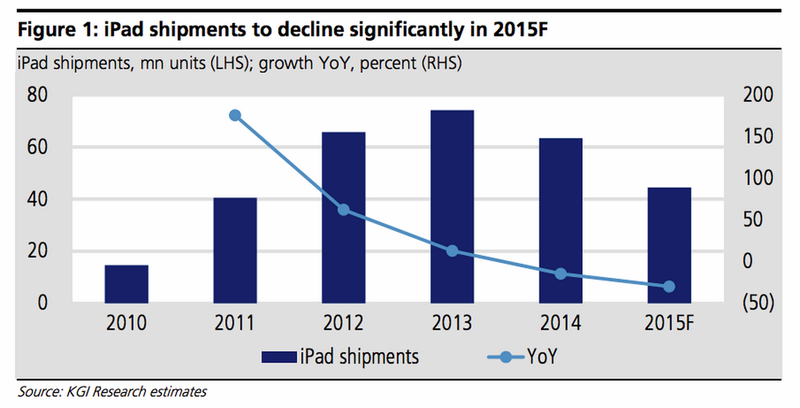 Below the cannibalization of the iPad is shown in a chart from Credit Suisse. 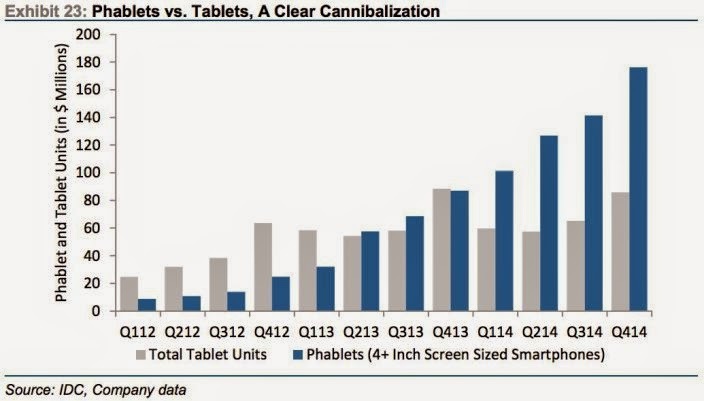 Characterizing phablets as “4+ inches” seems a little out of date, but the point is clear, phablets like the iPhone 6 are eating into tablet share across the board. In 2012 Q4, Apple had 35% marketshare ,compared to 15% by Samsung, In Q3, 2013 Apple had 30% share compared to 18% by Samsung . 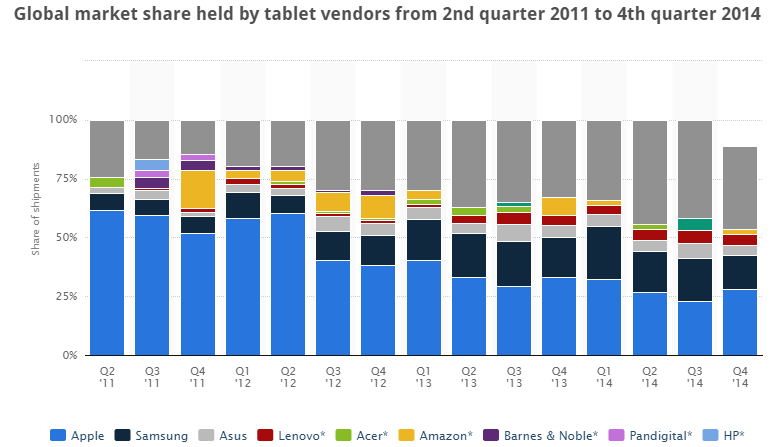 Amazon which started off with a bang post launch of Kindle Fire Tablet as in Q4,2011 it had 16.1% share, overtaking Samsung while apple with 51% led the tablet craze. 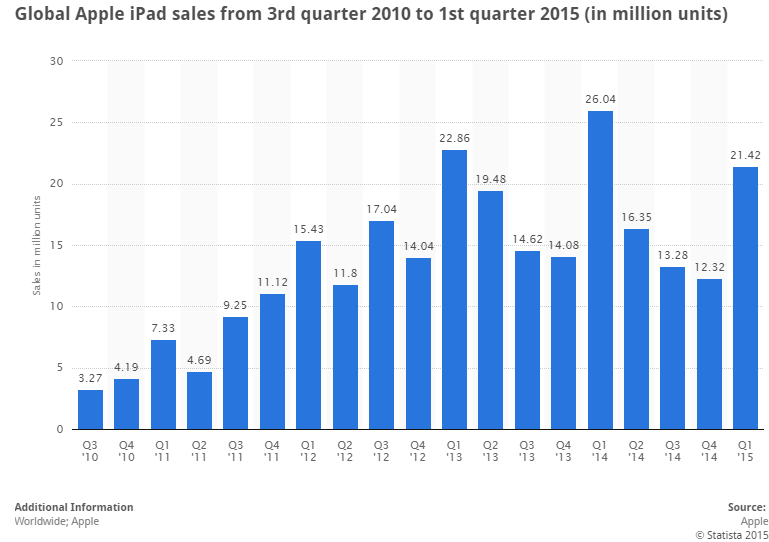 The first Apple iPad was released in April 2010 and there have since been six versions of the ipad, with the last version released in 2014 April.As s of June 2014, Apple had sold a record 200 million ipad since its release. 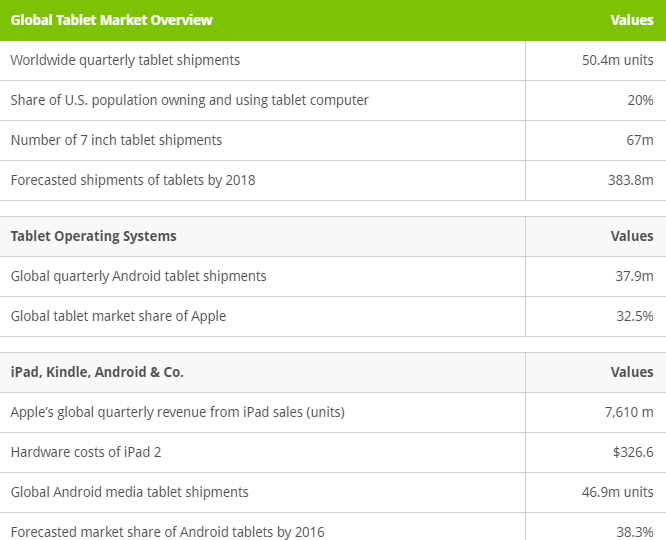 "top 5 facts on global tablet sales : The Story in charts"